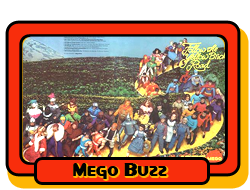 Sticky: Welcome to the Mego Museum forums! Which Mego Lines Did You Not Know About As A Kid? New Mego Acquisitions? Got any?